Is COLD out! So what better way to watch Downton Abbey Season Five than sipping hot cocoa. 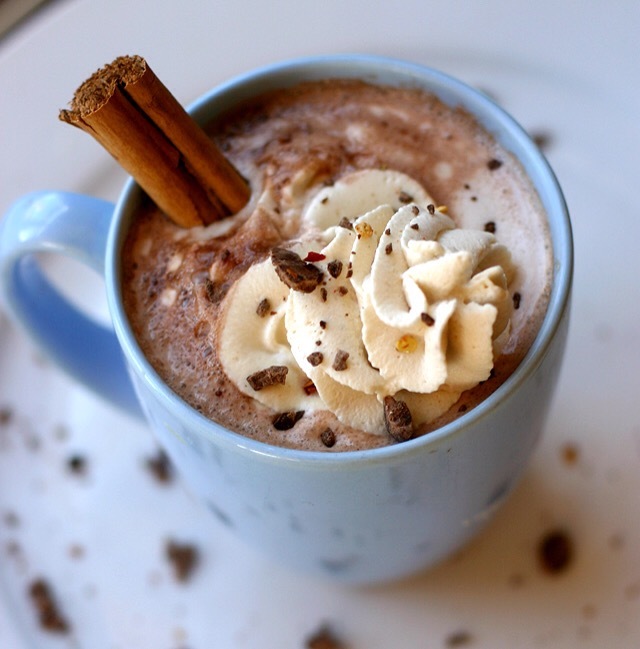 So our next DA Club pawty will be feature hot cocoa wif nip and cookies. This entry was posted on Thursday, January 15th, 2015 at 1:47 am and is filed under Uncategorized. You can follow any responses to this entry through the RSS 2.0 feed. You can leave a response, or trackback from your own site.